Like I said last week, I came back bursting with energy and ready to tackle the publishing world by storm. As a result, I have many irons in the fire this week. First and foremost – The Suburbs Have Secrets has a release date! September 20, 2017. Mark your calendars. Also, if you haven’t signed for the Barbara Wallace Bulletin, you may want to do so this month. There will be some subscriber-only special events coming up in conjunction with the release. Second, I’ve created a special reader’s group on Facebook especially for Sadie fans. It’s called Cuppa Joe’s, named after Sadie’s favorite coffee shop. Throughout the month I’ll be sharing snippets and running some giveaways. So please consider signing up there as well. Here is the link: Cuppa Joe’s. And, if that’s not cool enough, I just saw the cover for my November Harlequin Romance. 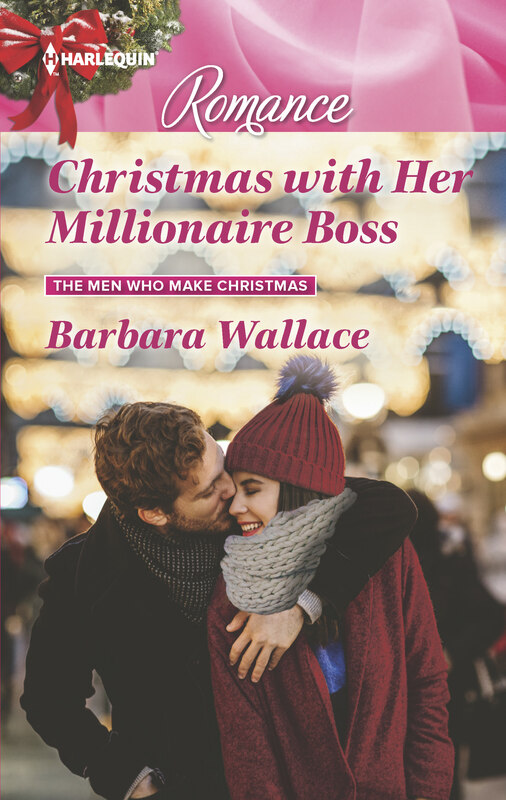 Christmas With Her Millionaire Boss is the first book in a continuity series with Nina Singh. I am over the moon with how gorgeous the cover came out. It’s exactly like one of the scenes in the book. Don’t worry, I’ll be posting snippets and hosting giveaways as the holidays grow closer. In the meantime, if you have suggestions on how I can make this website or any of my Facebook sites more entertaining, please let me a note. I’d love to get some feedback. In the meantime, thanks — as always – for stopping by!